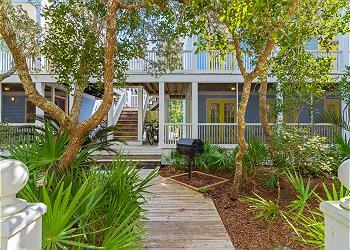 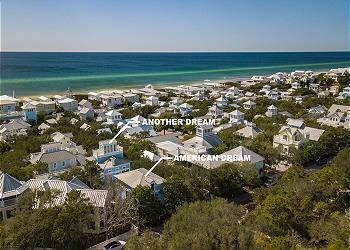 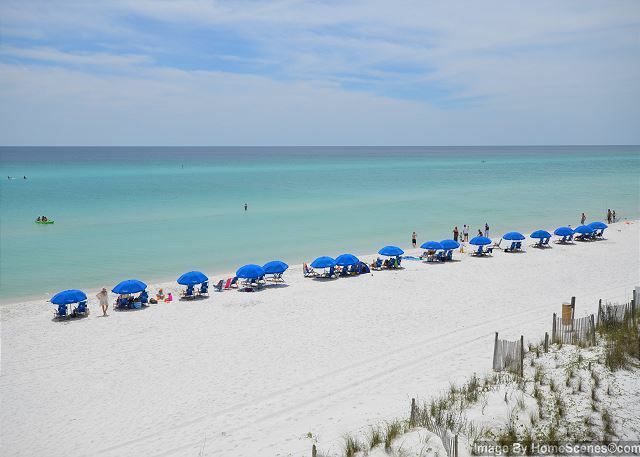 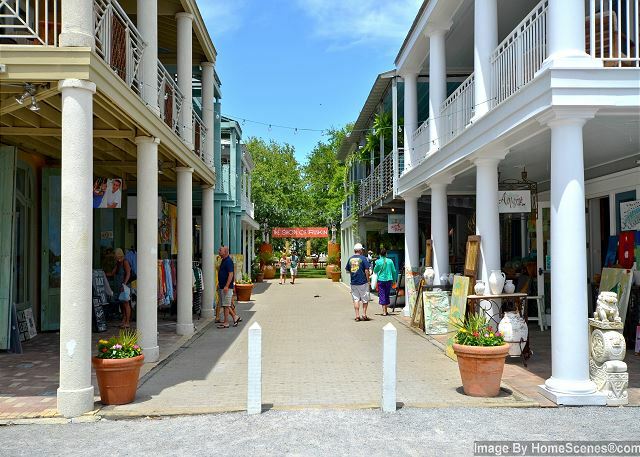 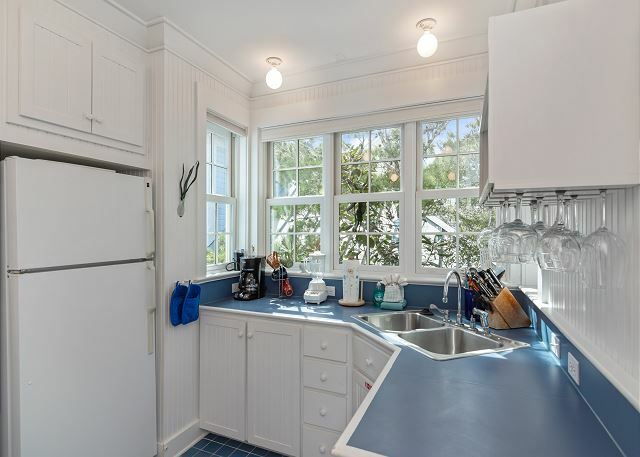 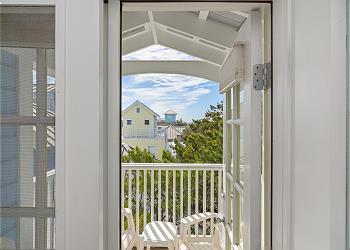 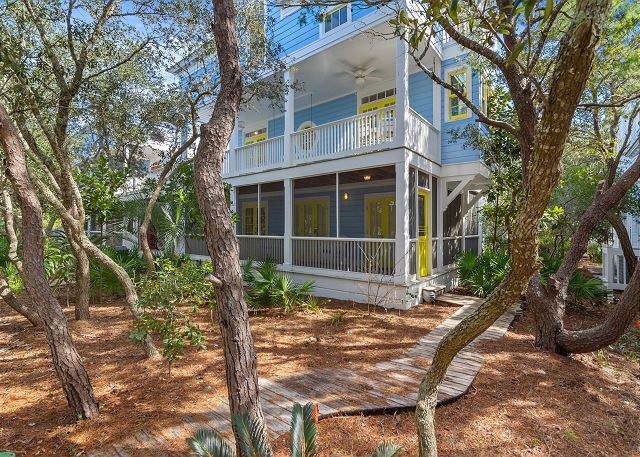 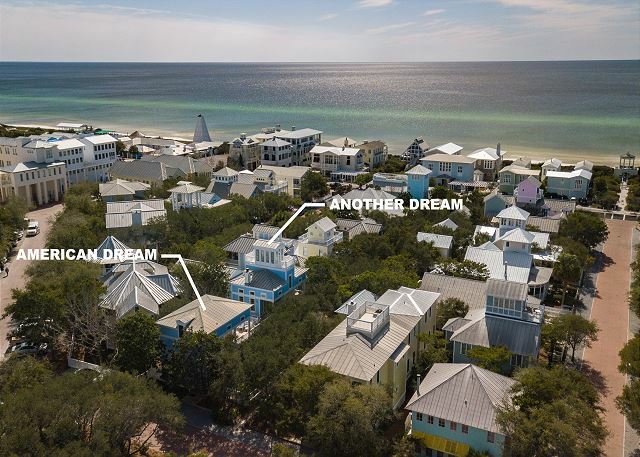 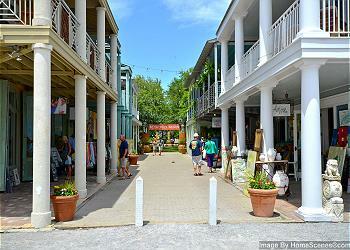 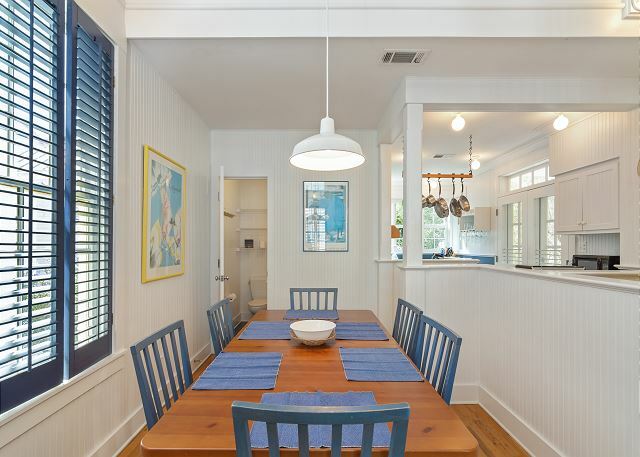 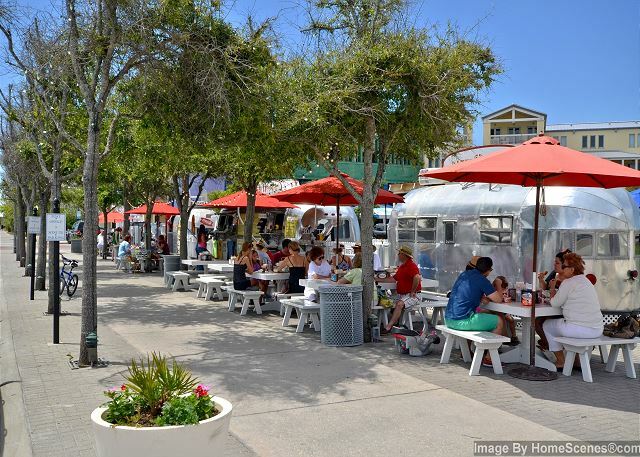 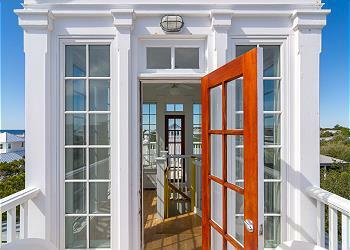 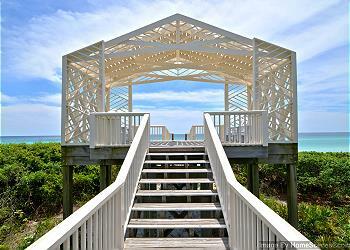 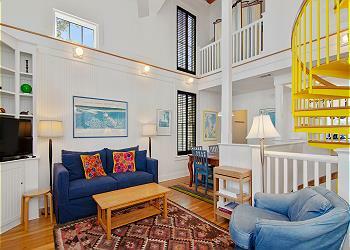 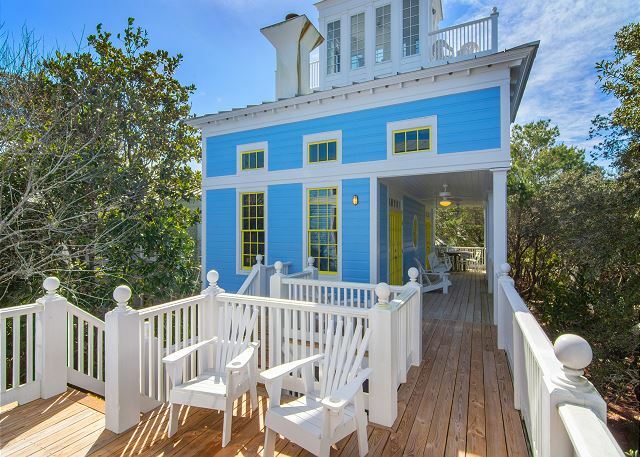 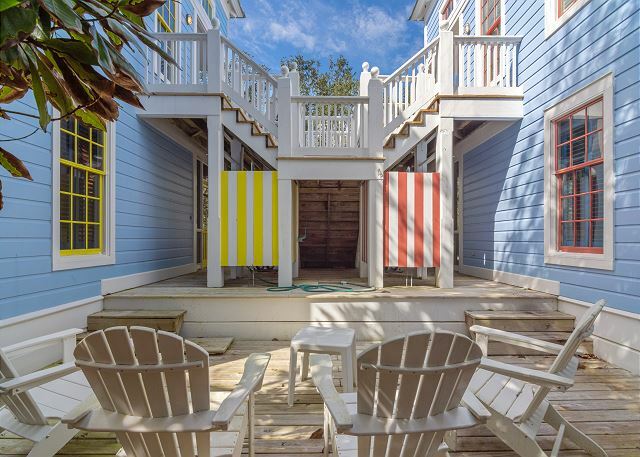 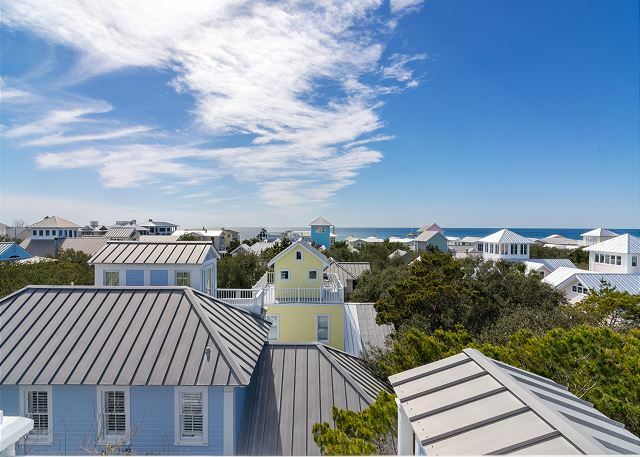 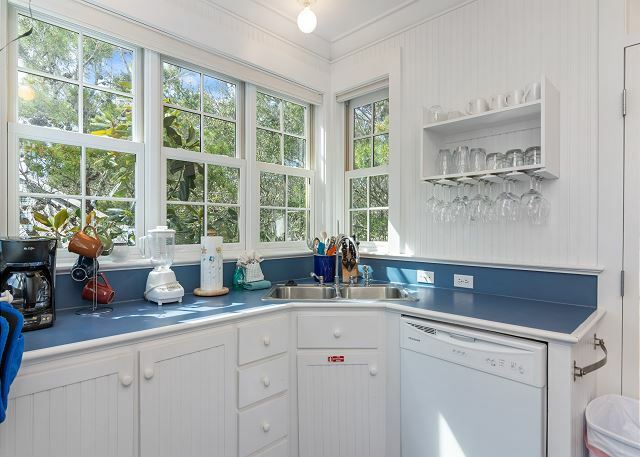 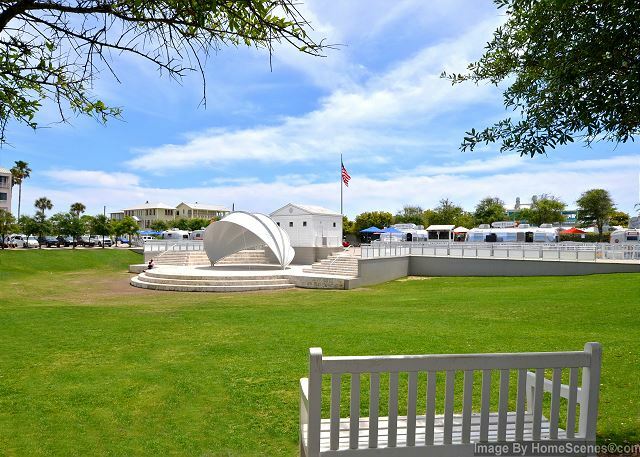 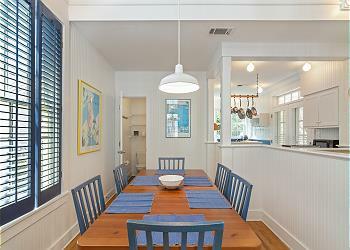 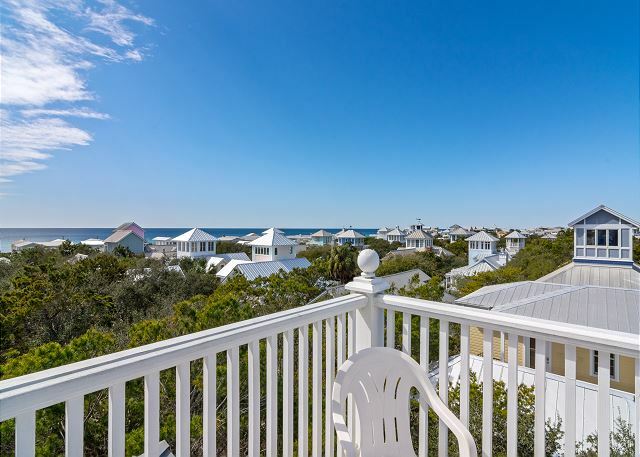 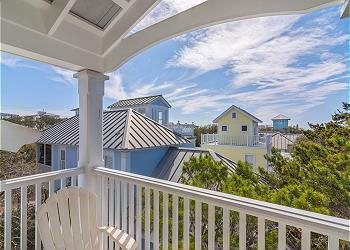 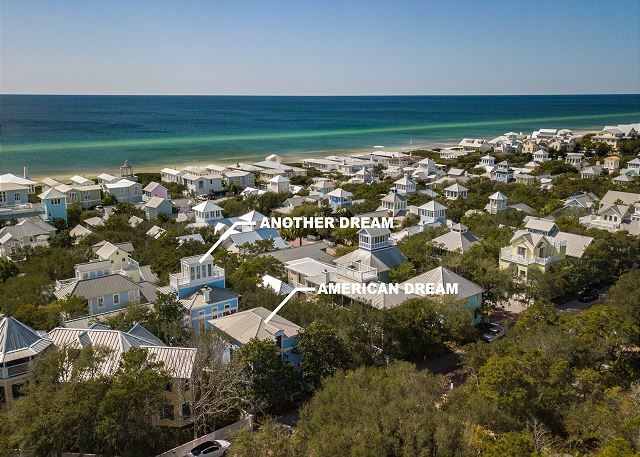 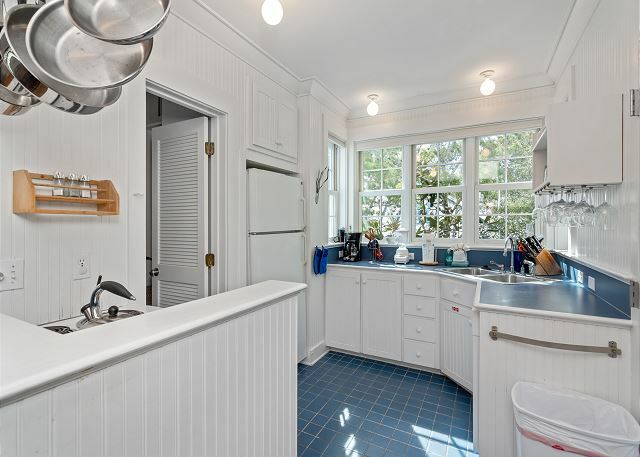 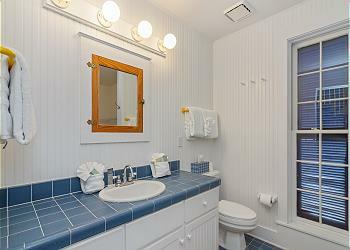 Another Dream offers the best tower views in Seaside perfect for sunrises and sunsets. 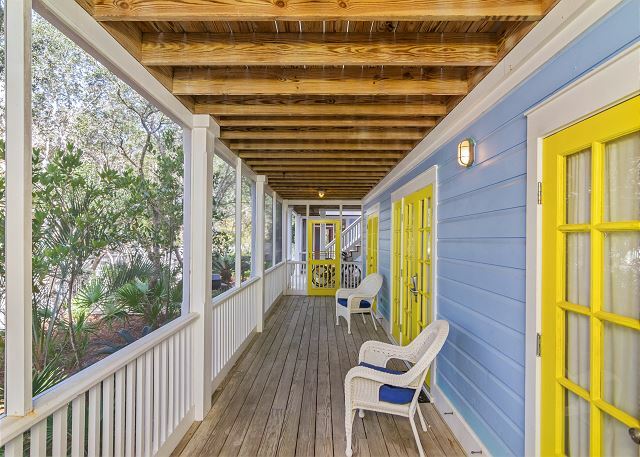 This beautiful 2 bedroom/ 2 bath cottage with loft space offers spacious living areas, vaulted ceilings, surround sound system, and balconies galore! Like townhome living, Another Dream offers main living spaces on the 2nd floor allowing you to enjoy beautiful town views from all the surrounding windows. 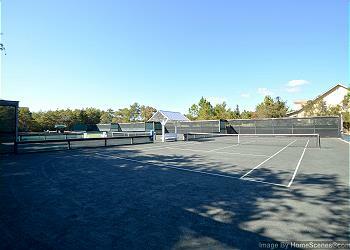 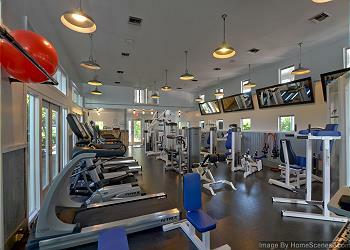 These main living spaces include a full kitchen, dining for 6, and a family room with TV/DVD and surround sound system. 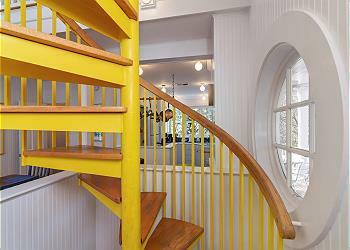 Spiral staircases take you both upstairs and down. 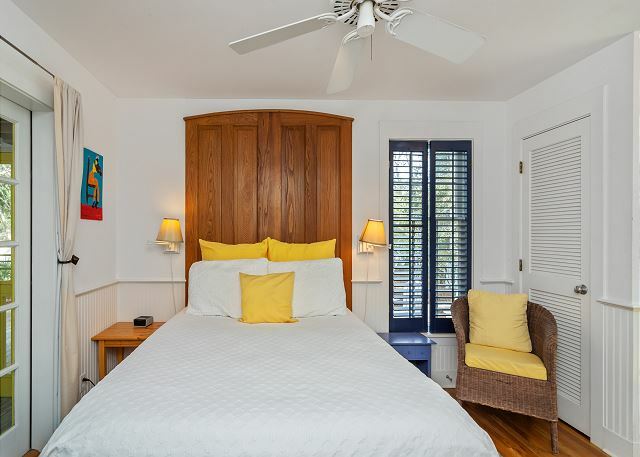 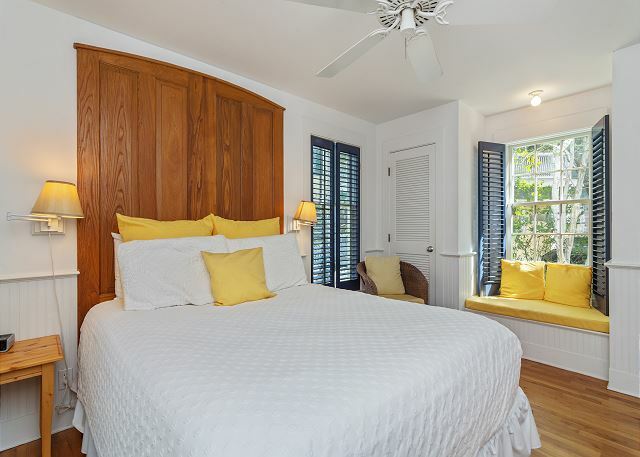 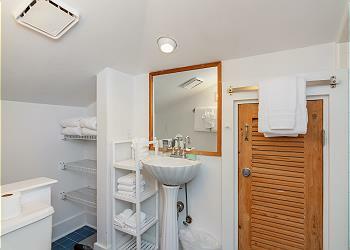 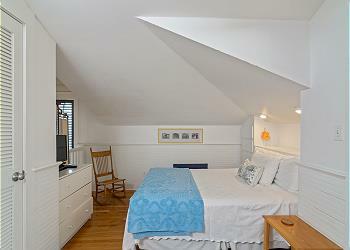 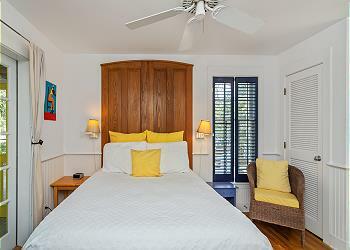 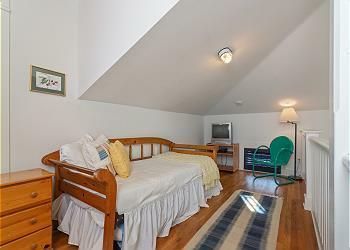 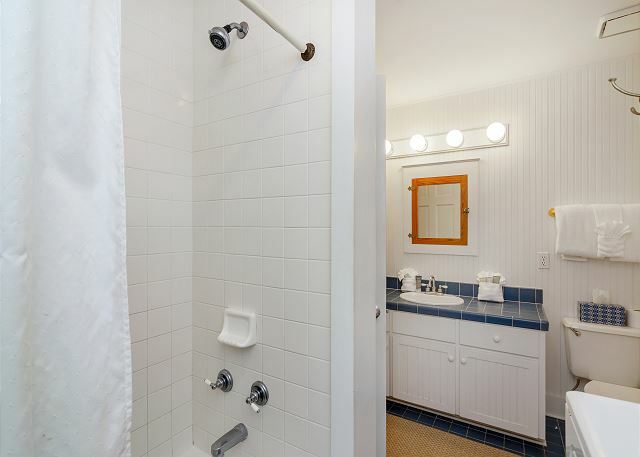 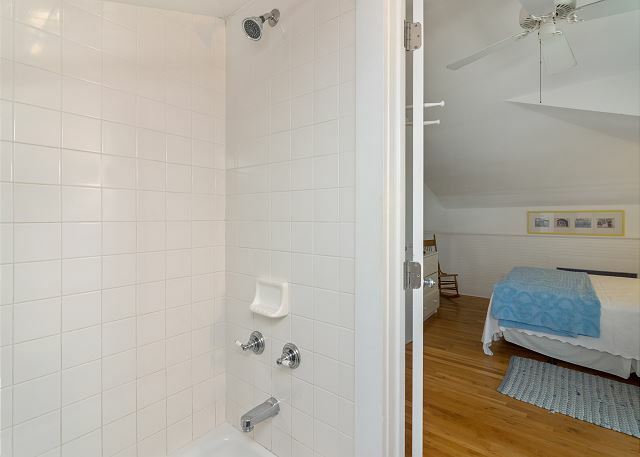 Upstairs you'll find the open loft space with trundle bed that sleeps 2 comfortably. 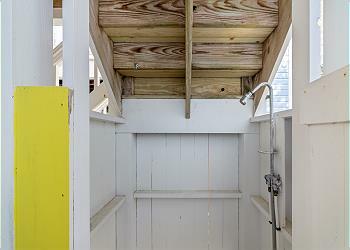 Also upstairs is the lofted queen master retreat complete with full bathroom/shower and private balcony perfect for enjoying your morning coffee. 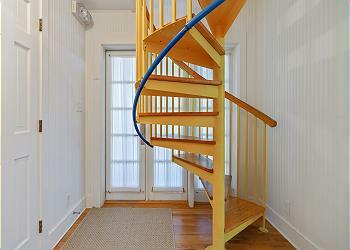 Up one more flight of stairs is where you'll find both inside and outside seating to enjoy the very best Seaside cottages has to offer all from your own personal tower. 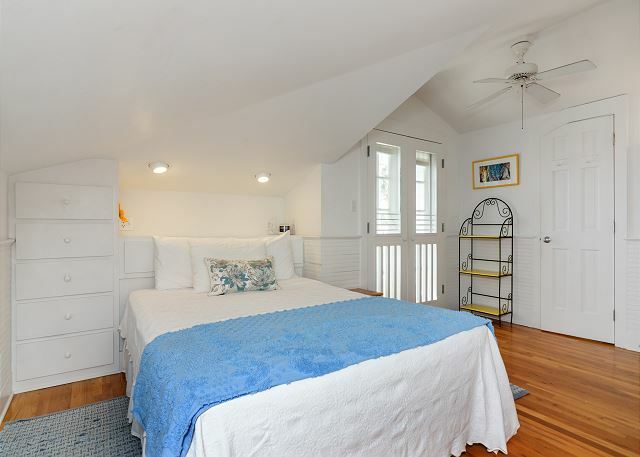 Downstairs (on the main level), the second guestroom with queen bed, french doors to porch living and a full bath complete this level. 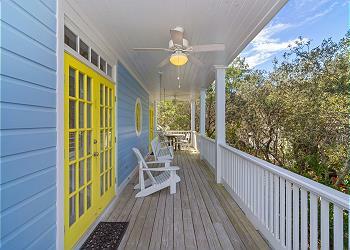 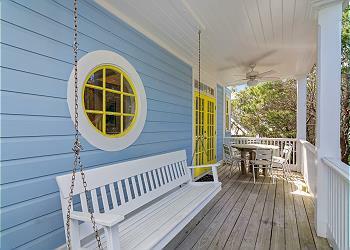 Porches run the length of the house allowing you to enjoy the outdoors as much as the indoors with porch swings and outdoor dining space. Dreams do come true when you stay at Another Dream.